In SEO, we talk a lot about how to rank your blog posts in the search results, but now and then it’s worthwhile to dial back and look at how to get into the index in the first place. Google is a massive edifice with thousands of spiders crawling the internet, seeking out new pages and changes to old pages, in an eternal quest to index all human knowledge. It’s not difficult to get into the Google search index. It’s not like there’s a tall barrier to entry. You don’t have to solve a riddle or defeat a guardian in combat. All you have to do is, well, be noticed. With billions of websites on the web, getting noticed seems like a tall order sometimes. If you’ve ever tried to start a website without putting any effort into it, you’ll know that it’s difficult. People don’t just randomly stumble across websites these days, they have to be found through links or through search, and search needs to find them through some manner or another. So how can you get your site indexed, or encourage faster, better indexing? Contrary to old internet rumors, there’s no “submission form” for Google. 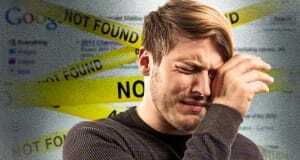 You can’t just put your domain into Google, and there’s no way to “submit your site to search engines.” It’s a common scam technique, actually: scammers tell you they can get you ranked on Google and “dozens of other search engines”, and will show you search results pages with your site listed as proof, even though there’s nothing they’re actually doing. Don’t fall for that scam, friends! There are a lot of different ways you can encourage Google to find and index your site, so let’s dig in. 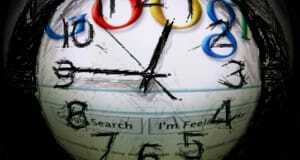 If your site isn’t indexed, you aren’t showing up in Google. When Google accounts for a massive proportion of traffic most sites get, that’s a big deal. What’s more dangerous, though, is delayed indexing. Sometimes Google just puts your site on the back burner, and you only get an indexing pass once a month. That means you can post a new blog article, only to have it languish for days or weeks before it can even begin to gain exposure. In that time, your competitors may have covered the content in a better way, or your newsworthiness has declined, or your content may just not be relevant. The tricks I’m listing below do more than just make sure your site ends up in the Google search index; it makes sure you’re getting quick indexing passes, so your indexed version is up to date. If you want to check how much of your site is indexed, if anything, just go to Google and type in “site:yourdomain.com” and see what shows up. Google will recommend that you check the Google search console as well, which can be a great tool for checking this kind of data, as well as search penalties and other issues. In fact, you can add “linking your site to a Google search console account” as step zero for this list. When you add a property to the Google search console, in addition to verifying your ownership and gaining access to various tools, you’re telling Google that the site exists. Check your .htaccess file and make sure there are no bad redirects or bot disallows that would blanket-ban Google’s search spiders. Check your robots.txt file to make sure you aren’t noindexing portions of your site that should be visible. Check your site in various browsers and with various levels of script blocking to make sure it still renders and is accessible. Check to make sure you aren’t using iframes or another outdated web design format that can cause indexing errors. The most common issue I see is blanket noindexing an entire site while that site is under construction, and then forgetting to remove the bot blocking directive once the site goes live. There are two kinds of Google search penalties. One kind is the implied penalty, a search index adjustment, usually seen when Google changes their algorithm and a site is demoted in the ranks because of it. For a site that isn’t indexed in the first place, this isn’t a concern. The other kind of penalty is the manual action, and can be seen in the Google search console. You should, as mentioned above, link your property to the search console so you can see information about your site. This article is a great guide for the various kinds of penalties you might encounter and how to fix them. 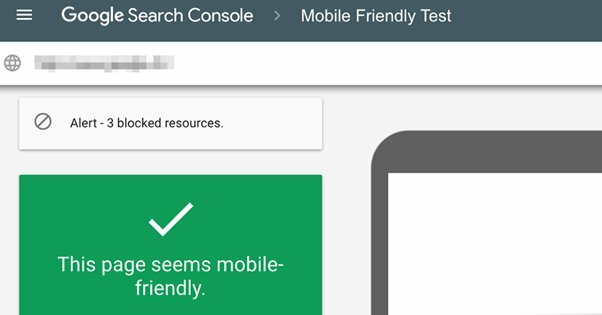 If your site is using any technique or strategy that triggers a search penalty, you’ll have issues appearing in the index. It’s worthwhile to check to see if any manual actions apply to your account, and take action to fix them if there are any. I lied up above when I said Google has no submission form. In fact, they have one way to “submit your site” to Google’s index, and that’s to submit your sitemap. Sitemaps are basically just lists of links of every page on your site, along with some basic information like the date they were most recently edited. This is very useful information for Google, because Google can use it to check to see if anything on your site has changed since the last time they indexed. They’ll still crawl parts of your site to double-check – after all, you might not have updated your site map – but it’s a great way for them to see your whole site at a glance. 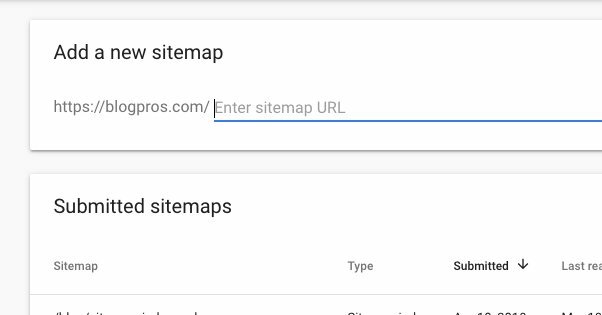 Generating a sitemap can be done in a few different ways, but you’ll want to go back to that same Google search console to submit it. You basically just give them a link, and keep the sitemap itself up to date on your site. 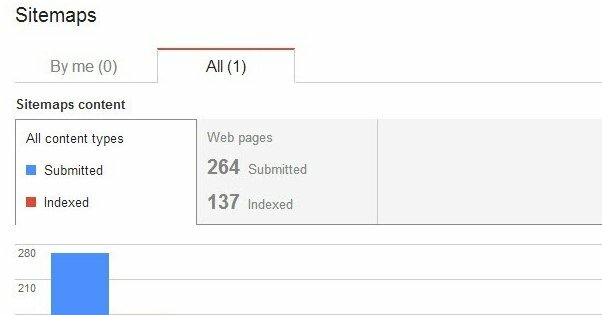 This can be a great way to get your full site indexed initially, as well as ensuring Google knows when a page has been added or updated, so the most recent data is present in their index. 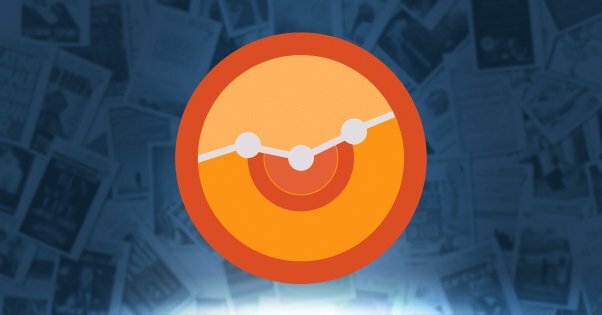 If you don’t already know all about it, Google Analytics is a very powerful tool. It’s a potent source of information about your traffic and website performance, and it’s provided completely free. Sign up for Google Analytics and follow their steps to put your tracking code on your site. Since Google needs to be able to see your site to track information about it, using Google Analytics is a great way to make sure Google has your full site indexed. 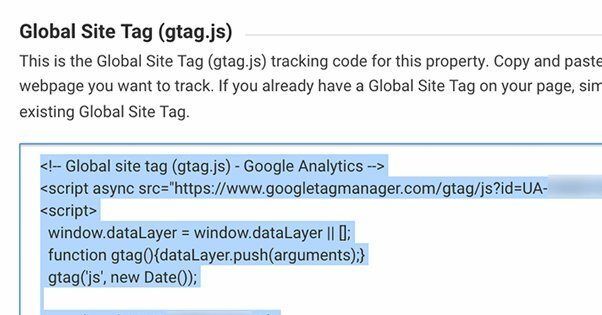 If you publish a page and there’s no data for it, Google doesn’t know about it – or you forgot the tracking code on that page – and that indicates a problem you can solve. Part of appearing in the search index is appearing in the web organically, and a huge part of that is backlinks. If no one links to your site, there’s no way for people to find it. Social media is not the idea place to get backlinks, because individual links from social networks are either valueless or very minimal in value. They are, however, indexed, and Google can use them to find new content. I recommend at the very least creating company or brand profiles on Facebook, Twitter, and LinkedIn. If you’re in certain niches, other networks like Pinterest and Instagram can be a good investment. 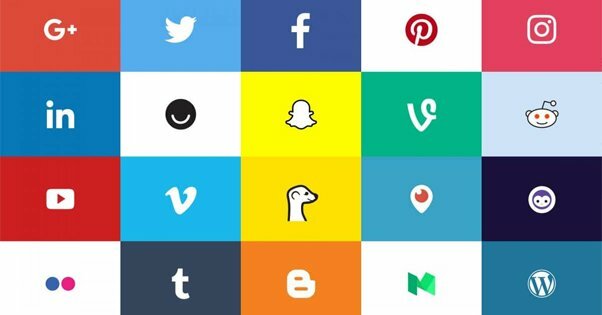 Other social networks can come and go at your leisure. You don’t necessarily have to keep all of these profiles active – though social marketing is a powerful strategy – but you should at least make sure they have accurate information for anyone who chooses to look you up. Link building outside of social media – or other locations you can control and freely post links – is tricky. 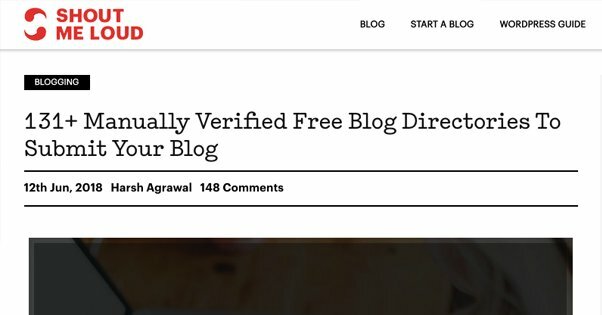 You have to establish reputation, you have to publish content, you have to earn links from editorials, and on top of everything, those links need to be followed links rather than nofollowed links. Guest posting can be a great way to get links that come attached to great content. The trick is, you have to find high quality sites to post on, who will accept you writing for them, and who will give you those followed links. You can also settle for nofollowed links and brand mentions, though they won’t be as potent. Blog directories are sites that primarily aggregate links from other sites, to serve as hubs where users can find content relevant to a niche they’re interested in. 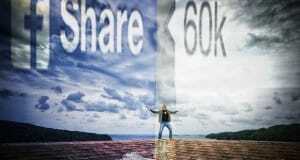 Of course, these days a lot of people just use Facebook or Twitter for that kind of purpose. Still, directories exist, and you can post your link on them to help get those backlinks and build awareness. I highly recommend being careful with directory submission due to the spammy nature of a lot of directories. We’ve covered the topic here before, so check out that post if directory submission sounds interesting to you. One of the top metrics Google cares about, once you have the baselines like links and content down, is site speed. They want your website to load quickly, and they even offer a tool you can use to analyze your site. 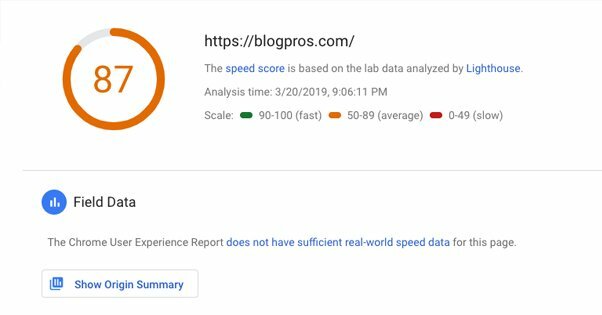 PageSpeed Insights will give you a lot of interesting data about how quickly different elements of your site load, and can give you tips for how to fix errors or speed up your site. Making your site faster isn’t necessarily going to get you indexed faster, but it will put your initial place in the index a little higher than it otherwise would be. 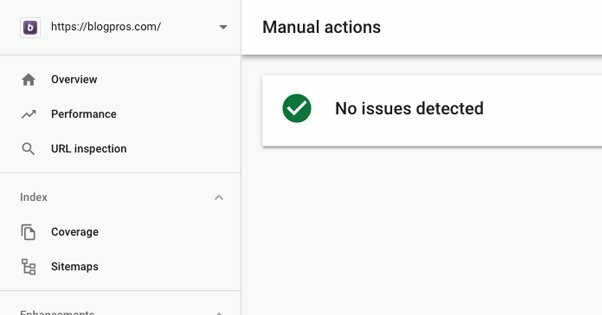 It also allows you to test to make sure there’s nothing failing to load or causing issues with Google’s bots. One thing you might notice with the PageSpeed Insights tool up there is that it has two tabs, one for mobile and one for desktop. Moreover, the Mobile version is selected by default. This is because Google is putting emphasis on the mobile web, due to how many people are using phones and tablets to browse the web today. Now, a good design should be a responsive design, though there exist other ways to adjust a site to different devices. A good, fast, responsive design will put you heads and shoulders above similar competition. Publishing content regularly keeps Google coming back for more. When you publish a post each week, they are going to catch on that you’re publishing that frequently, and they will check back time and again to see when your new content goes live. Publishing new content does two things for your indexing. It gives you the opportunity to add internal links, which helps make sure Google finds all of the various pages on your site. It also gives you more content to index, which you can use as a barometer for how quickly you’re being indexed. Keep checking the search console and your Analytics page to see what they say about your new pages, and how soon they say it after publishing.